Everything we eat and drink affects the composition of intestinal bacteria living in our body, and thus the operation of our bodies. With an appropriate or even inappropriate diet, we influence the sensitive balance of bacteria living in our guts. 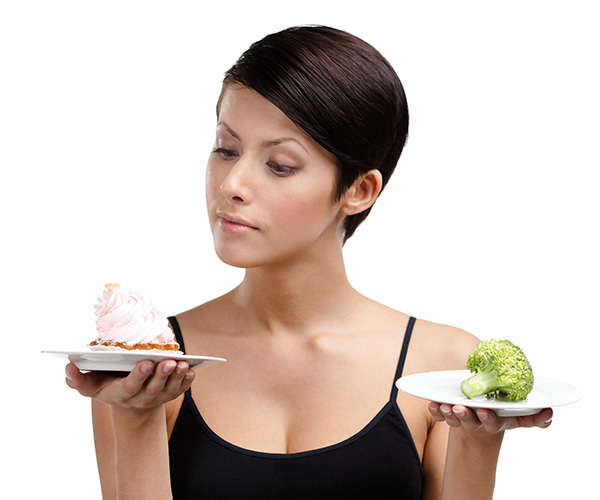 Therefore it is very important to establish a proper, customised healthy diet. We have to be aware of the our bodies’ needs, and we have to make the right decisions regarding nutrition on a daily basis. Recent scientific studies have proven that we can influence the composition of our intestinal bacteria with eating. In the event of inappropriate nutrition and eating quick- absorbing, starch-like carbohydrates, we “feed” maleficent intestinal bacteria, so that they proliferate in our body, which has serious negative consequences, causing several diseases. Maleficent intestinal bacteria are not only responsible for the development of diseases, but they also have an impact on what kind of food we like. For example, maleficent intestinal bacteria especially incite us to eat sugar, bread and noodles. But with an appropriate diet, we “feed” and cultivate beneficiary bacteria, and as a consequence we can experience favourable changes: the optimal balance of gut flora (gut microbiome) can be returned to within 3 months.